The Froggy Heroes are out and about again! but this time we are traveling underwater in the Georgia Aquarium for a science lesson in marine biology. The Georgia Aquarium is a world of marine biology in a controlled environment (my favorite kind when dealing with children)... and most of the staff can't wait to give you fascinating tidbits of information like how it is the home of the largest tank in the world... the size of a football field! ...and if you are over the age of 12 you can even set up an appointment to scuba dive in the tank! talk about field work! We love brain-building toys! 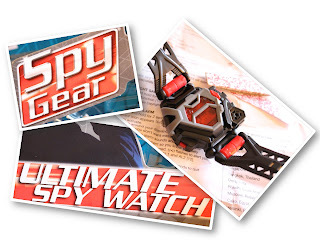 So we checked out a few that your little adventurer may be eyeing at the toy store. 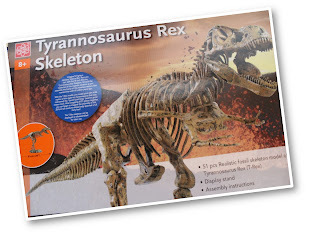 Elenco EDU-37329 T-Rex Skeleton Kit is AWESOME!!!!! It is 3 ft long when fully assembled! it looks like something right out of a real dinosaur museum... a must have for the dino-enthusiast! The Sonic Sleuth is not just for ease dropping on your big sister's conversations... it can be a great tool for listening to all the little creatures on your afternoon nature walks...and this is really cool too! 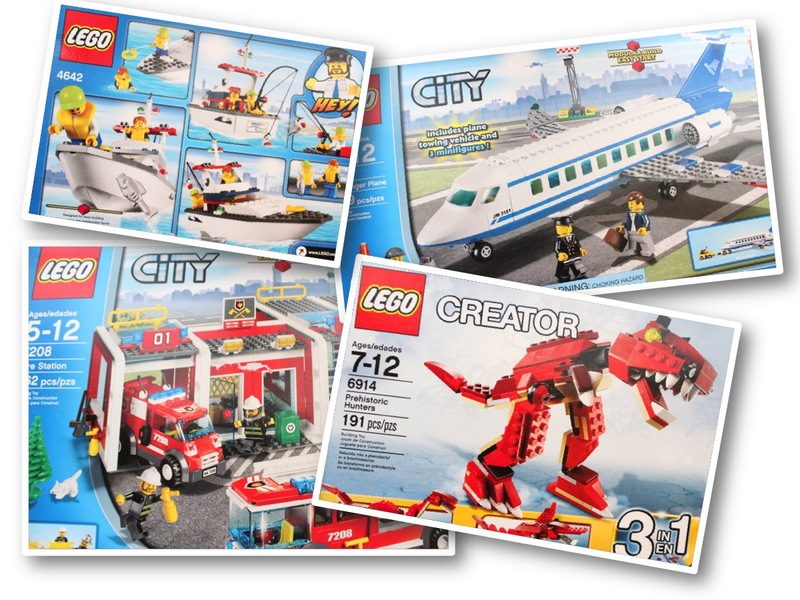 Legos are the ultimate brain workout for any kid, it builds math skills, creativity and just may turn your kid into the biggest pint-sized architect on the playground. "Museums, how I love thee, let me count the ways..."
What better way to have an adventure than in a climate controlled, information saturated, visually stimulating museum?! We took a Froggy Hero field trip to the Cosmosphere: Space and Science Museum. The kids were able to see and stand in real space equipment! There is more to being an astronaut than just walking on the moon. Some astronauts repair spacecrafts and equipment while others work on science experiments and study the stars. Math and Sciences like Chemistry (the study of matter), Meteorology (the study of weather) and Geology (the study of rocks) are important for this job. for more information check out NASA and look over their missions... they'er really cool! This is an oldie but goodie! ...and it will be new to your preschooler. I showed my preschooler how plants take water up their stems through little tubes and deliver it all the way to the tips of the leaves with this easy project. I just took and old jar and let him fill it with water about 3/4 of the way, then he added "A LOT" of food coloring and a stalk of celery. How about learning while you do it! From studying my son, I have seen the way that building blocks and Legos allow the imagination to soar... not to mention how they put math skills into use with looking for shapes and finding the right size piece to put into place... and let's not forget that sense of accomplishment your little one feels when they have finished their project and hold it up for you to see, "Mommy, look what I made!" It is time for NATURE WALKS! The weather is nice and the animals are up, so put on your walking shoes and explore the great outdoors. We enjoy going to the local nature center when it is still cool in the morning and heavily populated with quiet elderly strollers. We like the fact that there is safety in numbers and that everyone is quiet enough not to scare the animals away. The kids get to see nature in action... a value educational experience. Gardening had never been so simple... or so GREEN! We started an indoor herb garden in our kitchen window using recycled applesauce cups ( free), garden pellets ( $2.50 at Walmart) and of course... seeds ( prices will vary) and we made little markers using toothpicks, paper, and clear tape. We put the pellets in the cups and poured warm water over them, after they expanded we removed the net casing ( you don't have to do this but we wanted to see the roots grow), we stuck a finger in the middle, dropped in a few seeds and lightly cover them up. Then we set them in a sunny window and watered them regularly to keep the soil moist. In a about a week we saw sprouts and the kids where so excited! Who knows what it feels like to have "Dino Crazy Kids" and live nowhere near an excavation site...? Never fear, the Kitchen is here? This activity is also fun if you replace the toy dinosaurs with different sized uncooked pasta and after the kids dig up the "pasta dinosaur bones" they can create a "pasta dinosaur" on a piece of construction paper. I was in the toy store and saw "Dinosaur Train Poop Kit" and thought, "Are they really selling poop to kids?" No! 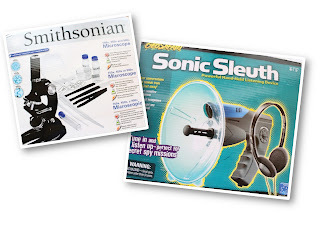 They are selling an awesome exploration and scientific experience. So you know we went home and made it. Mix all the ingredients in a large saucepan mixing until almost smooth, and add the food coloring until you get the color you want, I favored the green... and keep in mind that it will get darker when it is cooked. Then cook it on the stove over medium heat, and stirring it the whole time, it will start to thicken, and you just keep stirring. Remove when it looks like play dough and allow to cool. Store in an air tight container. We found some dinosaur skeleton toys at the Dollar Store, two in a pack! Then we wrapped them in the play dough... plastic leaves would also work well if your dinosaur is a herbivore.